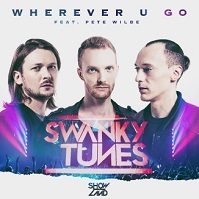 Wherever U Go – Swanky Tunes (feat. Pete Wilde) | Radio Music Factory – Dove Vuoi. Quando Vuoi.